We seem to be inching towards a major Nokia announcement. At this point, we don’t know for sure. 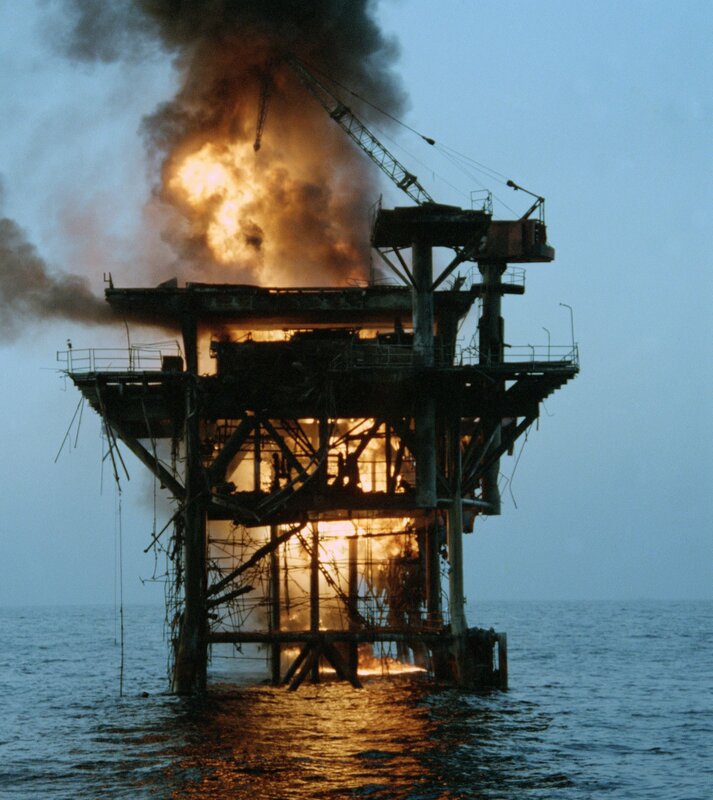 Put another way, oil workers standing on a burning, aging platform typically don’t look to tweak the platform. They look to jump out of the fire onto something else. And the smart money says that it will be Windows Phone 7 (though nothing rules out Android). in Q410, 31M out of 101M smartphones shipped with Symbian, or almost twice as many as shipped with iOS. The fact that its platform is on fire should not make people forget that Nokia is still a formidable company with huge reach. – Do you have a WP7 device in your office? – How are your C# .NET skills? – How much do you know about the Windows Phone Marketplace? While it’s not inconceivable that the only Nokia OS in play is MeeGo, I read this memo one way and one only. Symbian is the platform on fire, and Nokia is a desperate company. Just when it was looking like we could all get away with building for just Android and iOS, Nokia has to go and hurl itself into the Redmond Sea. Could Nokia help Windows Phone 7 challenge Android? Should Nokia drop everything and switch to Windows Phone 7?